We like to pre-qualify and pre-approve our clients for many reasons. Premier Funding Network has been based in California for many years and we have found that the California real estate market often requires fast action to ensure that our clients are able to purchase their dream home. The right house may have multiple bidders with lesser buying power than a PFN buyer. A mortgage loan pre-approval can not only smooth out the buying process, but can actually make our clients stronger competitors in the market. 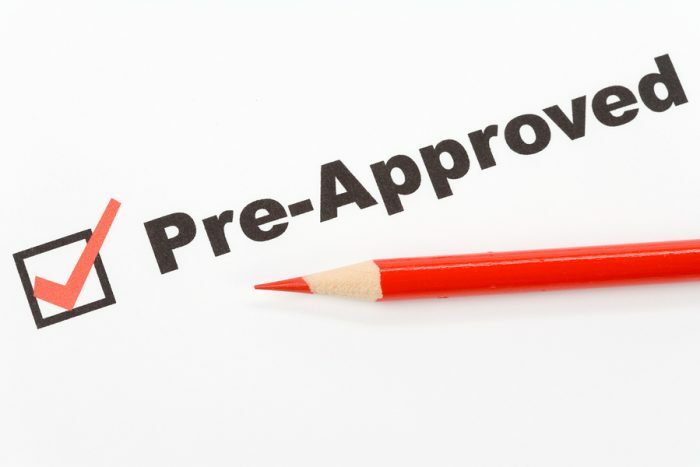 How is pre-approval different from pre-qualification? Here are the advantages of each. This is an assessment by the broker, based on certain basic information given by the borrower, usually employment history, income, asset information, current monthly debt, and credit worthiness. Based on this quick evaluation, the broker makes a tentative decision to pre-qualify the borrower for a certain loan amount. 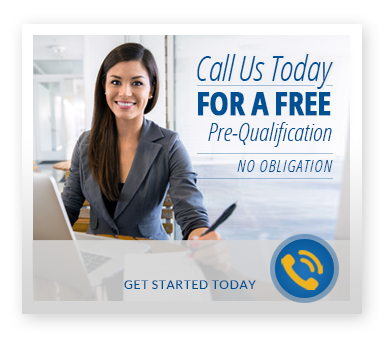 A pre-qualification works to form an opinion for the lender. This is not a commitment to the applicant. Like a pre-qualification, a pre-approval involves a lender making an assessment of a borrower’s buying capacity based on her or his income and financial history. But unlike a pre-qualification, a pre-approval is supported by actual documentation provided by the applicant and is a more solid verification of a borrower’s income. An official credit check is performed and the broker runs all the numbers through a Fannie Mae or Freddie Mac underwriting engine. 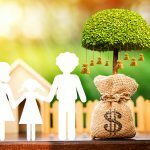 A pre-approval takes longer to process and will require verification of borrower documents such as pay stubs, W-2s and banking statements, but gives a clearer and more definitive guarantee of the loan amount a borrower is entitled to. It’s advisable to go straight to a pre-approval for several reasons. Most importantly, a pre-approval can strengthen your purchasing power. As a far more accurate evaluation of how much house or real estate you are capable of buying, it will be more appealing and thus perform better than a pre-qualification in a competitive sellers’ market. Once the proper documentation is submitted, a pre-approval can be granted very quickly, sometimes within a matter of minutes. It’s also more time-effective since it reduces the time your lender will need to process and fund your loan. Sometimes the difference between acquiring a desirable place to call home and losing out to another buyer is only a few hours. Contact Premier Funding Network at 714-283-9900 and get a free pre-qualification or pre-approval and make sure that you are ready when that perfect house comes on the market.